Ensure compliance, reduce risk, and manage costs with complete cradle-to-grave waste management customized to fit your unique business needs. 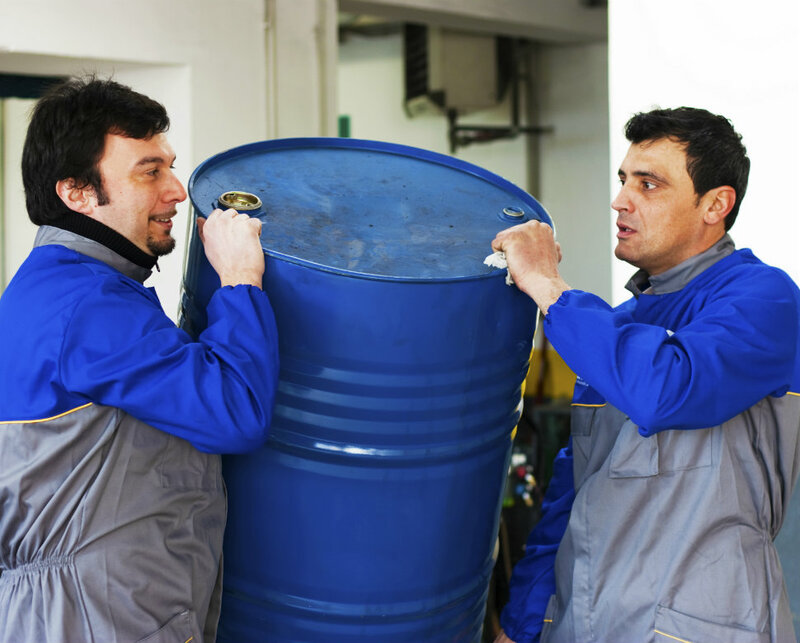 MCF Environmental specializes in complete collection, transportation and disposal of hazardous and non-hazardous waste, along with medical, pharmaceutical, universal waste and dry cleaning waste services. We pride ourselves on providing affordable pricing, dependable drivers and the best customer service in the industry. We offer customized, comprehensive waste disposal management at an affordable monthly rate. We understand the processes involved in the treatment and disposal of waste streams from a whole range of businesses, including industrial and corporate facilities, physicians and healthcare providers, and dry cleaners. Thanks to our managed service provider approach, we can help you reduce overhead, maintain compliance, and mitigate risk through our comprehensive waste management and disposal services. 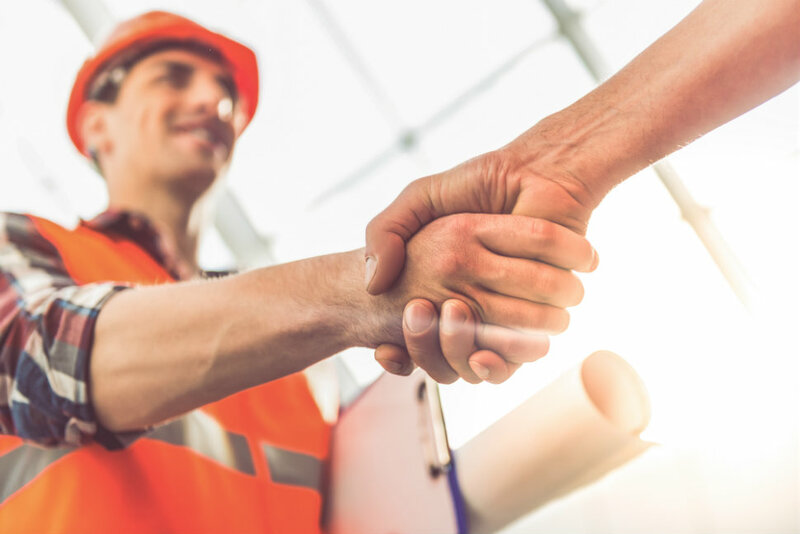 From your first contact, and throughout your entire length of service, you can depend on MCF Environmental’s team of seasoned waste disposal professionals to provide consistent, personalized service. Unlike other companies that require you to fill out forms online and conform to their intake process, we begin with a conversation. Thanks to almost three decades of experience in waste disposal management, our team knows exactly which questions to ask and can help you accurately and thoroughly identify the type of waste you have and what disposal processes are right for you. After our initial intake interview, we will provide you with a detailed proposal and client profile that identifies your waste retrieval and disposal services, and includes all relevant scheduling and pricing information. After you initiate your service contract, we will assign you a regular driver and create a pickup schedule. Before your date of service, your designated MCF representative will contact you via phone or email to verify what you need and create a manifest. Our drivers arrive with that preprinted manifest, and all other necessary paperwork, to make pickup and processing quick and easy. Because you keep your assigned driver throughout the length of your service contract, he or she always knows what containers and equipment are needed to retrieve your waste safely and efficiently. We’re more than just waste disposal professionals. We use developed methodologies to leverage our skills and experience to provide you with full-scale waste management services customized to your organization’s needs. We stay on top of the latest technology trends and provide responsive, proactive and flexible waste disposal solutions across a full range of services. MCF Environmental leads the marketplace for waste management and disposal. Our 5000+ roster of satisfied clients attests to our ability to provide scalable, budget-friendly and professional waste disposal solutions to fit organizations of every size and industry. At MCF Environmental, every aspect of our operations, from our well-maintained fleet of trucks to our experienced, professional and courteous staff, is designed to ensure our clients receive competent, reliable and cost-effective waste management services. When you become an MCF Environmental customer, we never stop working for you, and we remain committed providing all of our clients with responsive, proactive and reliable disposal services customized to meet their unique needs and challenges.